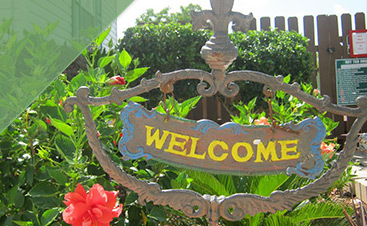 Frog City RV Park was opened in 2006 and is proud to be the premier Cajun Country RV Park in the Lafayette area. 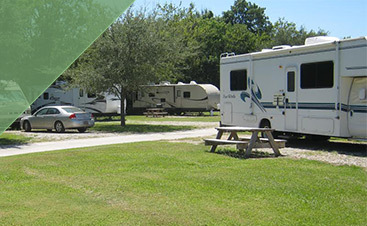 With 62 Spacious RV Sites *Big Rigs Welcome*, Offering Wi-Fi, FREE Cable TV, Pull-Throughs and More, Swimming Pool, Coin-Operated Laundry, Private Hot Showers are Sparkling Clean & Handicap-Accessible, Paved Interior Roads For EZ-in & EZ-out Road Access, Dog Walk Area So Your Leashed Pets Are Welcome! 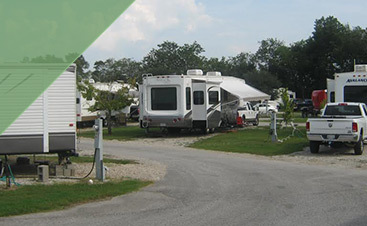 Clean & Quiet RV Park with Convenient Adjacent Facilities such as Roady’s Lucky Deuces Travel Plaza with Maw’s Café located inside and Lucky Deuces Casino! 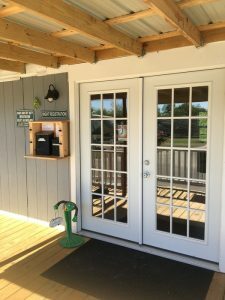 We are located just off I-10 in Duson, a little town just 10 miles west of Lafayette and deep in the lovely Cajun countryside. 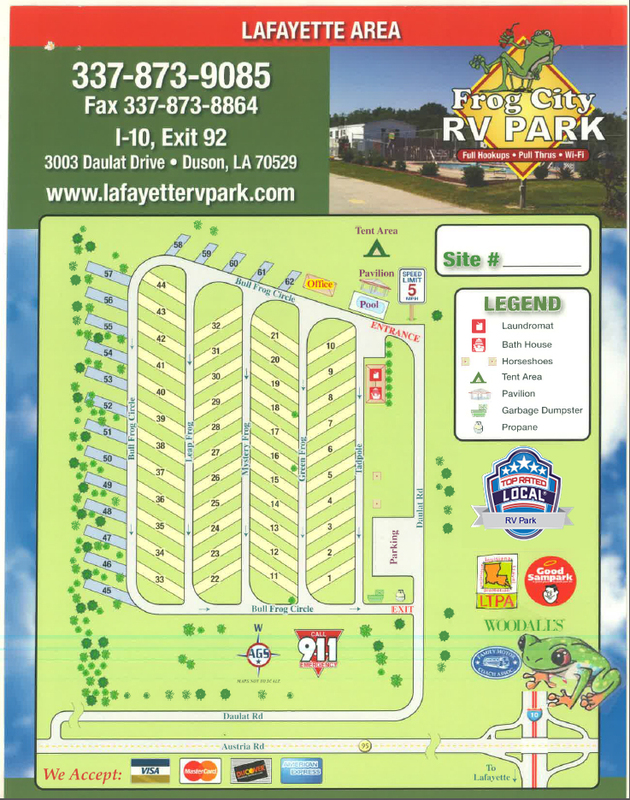 Whether y’all are coming to Lafayette or passin’ through on your way to Texas, Florida or anywhere else, Frog City is a inviting and convenient Lafayette Campground to roll in, park your RV and stay for a day, week or even longer!